We provide spa cover replacement service across the Northern Outer Banks from Kitty Hawk to Corolla. We will come to your home to measure your spa size for radius and thickness. We will then go over a range of prices and colors for you to choose from. 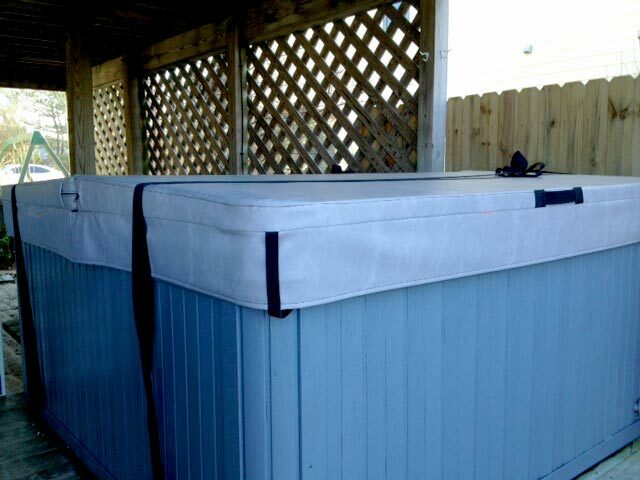 Once your new cover arrives, we will bring it to your home and discard your old worn out hot tub cover and install your new one free of charge. Our replacement spa covers are high quilt high density foam and built in Orlando, FL U.S.A. There are a wide variety of colors to choose from. 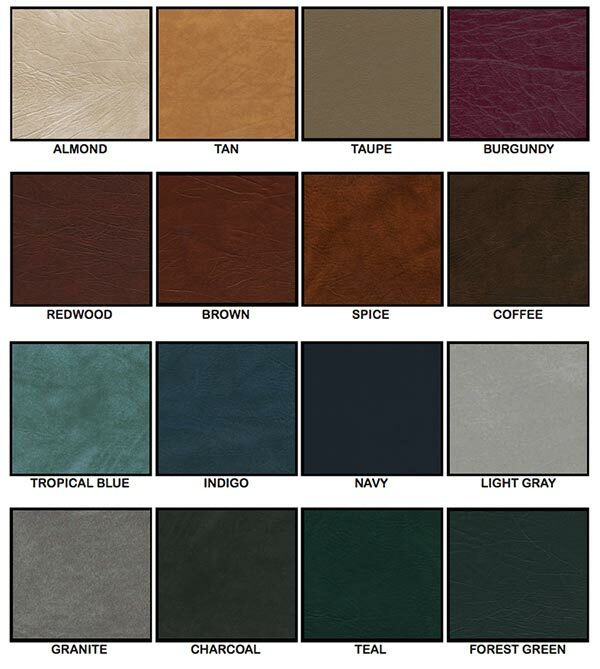 Download our Color Chart PDF for a closer look.